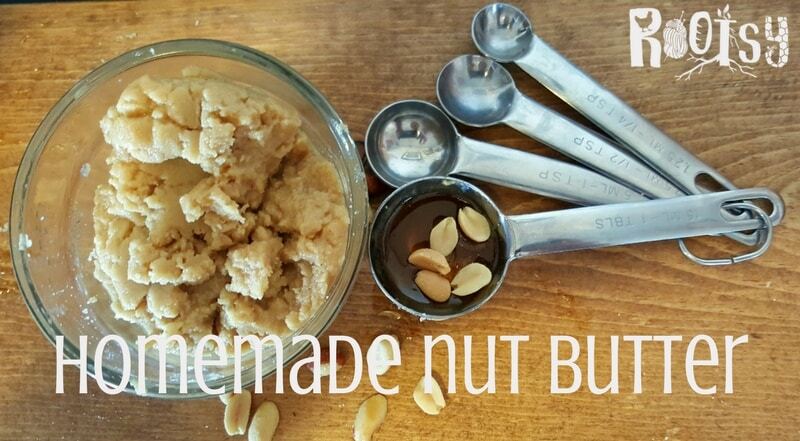 Making homemade nut butter is easy. In this video, you’ll learn everything you need to create your favorite recipes. Join our newsletter list and get the plans to make it delivered right to your inbox.